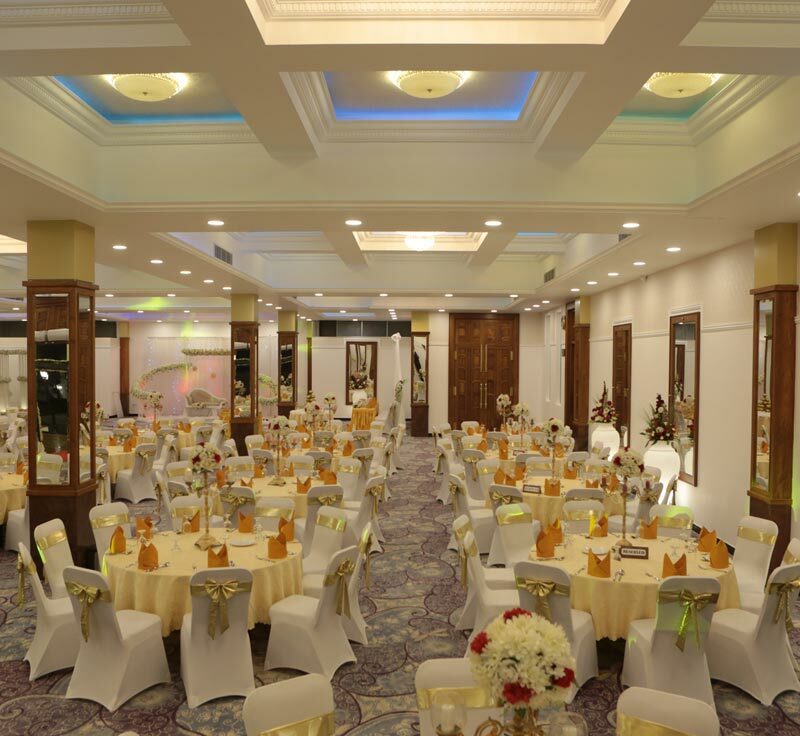 We at Saminro Grand Palace are decided to making your function the best it could be. From wedding reception to charity function and everything in between, Saminro Grand Palace will create a custom experience that will satisfy even the most discerning guests. With many of year experiences and friendly and professional service, we are confident that we will exceed your expectation. 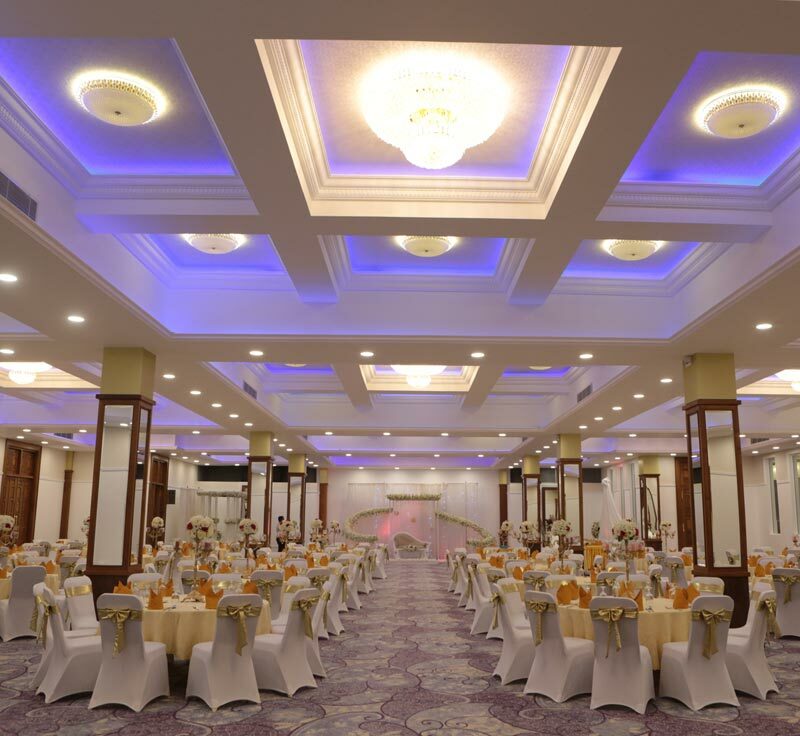 We have two extra ordinary banquet halls with latest lighting fixtures. 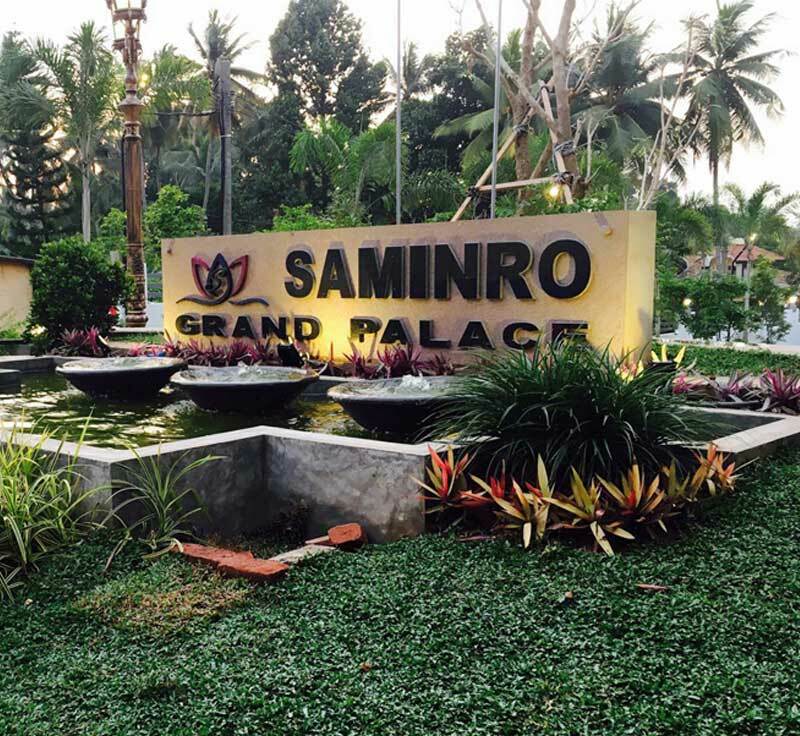 The Story of Saminro Reception, Which is opened its doors in 2009, is a splendid tale of continual improvement of product and highest standard of quality in hospitality over the past few years. Our vision is firmly grounded in extending a true personalized service to all our guests with an unforgettable luxury hotel experience. The excellent level of service has maintained not only at the hotel, but also at customer satisfaction, food menus and all the other services, specially hands together to success the entire event.